Contact us at Specialty Theatre to discuss our lighting truss options and your other theatre equipment needs. 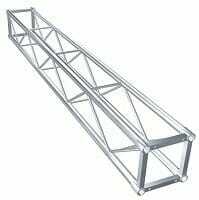 Are you looking for a lighting truss you can rely on for a variety of performances? 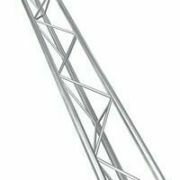 At Specialty Theatre, we are happy to provide a range of lighting truss options when you need stage lighting trusses that offer durability, rigidity, and offer minimum support points. 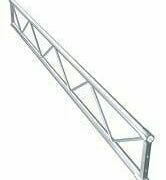 Our lighting trusses are designed just for your needs, and you can choose from a box-truss, flat-truss, tri-truss, or single pipe truss, depending upon your usage. 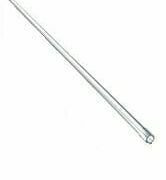 We also manufacture our own lighting bars when you need additional support for your special effects at your performance venue. Contact us at Specialty Theatre to discuss our lighting truss options and your other theatre equipment needs. We will be happy to assist with selection, installation and maintenance at your venue so you see the best results. Australian owned and operated since 1969, Specialty Theatre has an extensive range of theatre supplies, theatre equipment, theatre fabric, stage curtain track, theatre winches and motors, and stage rigging equipment for almost any stage or theatre requirement. We also supply theatre seating, theatre lighting, lighting bars and theatre safety equipment as well. We have an expertly staffed sewing room to custom-make any kind of stage drapes, theatre curtains, or acoustic wall treatments. Our technicians can design, source and integrate theatre audiovisual equipment like mixers, speakers and projectors into any venue. We are also install and service theatre digital signage systems.